Thank you all who attended the convention in NOLA for the great time. 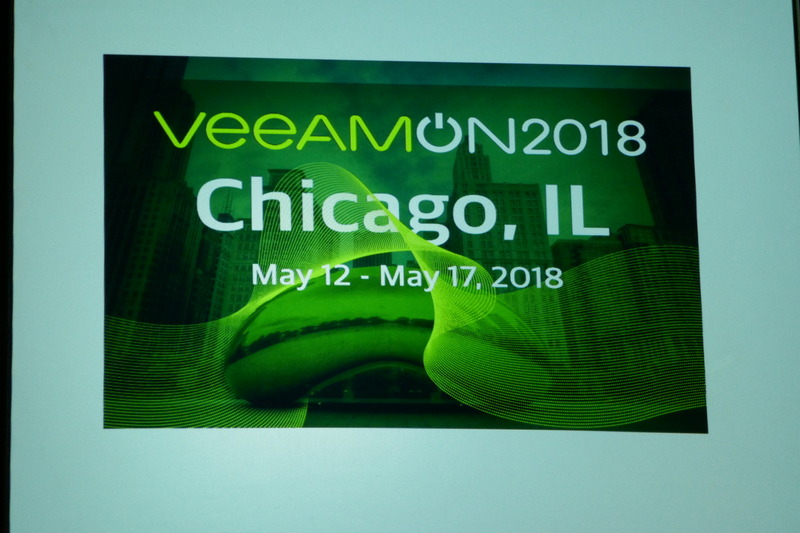 Kudos to all members of the Veeam Team who helped making this event possible. 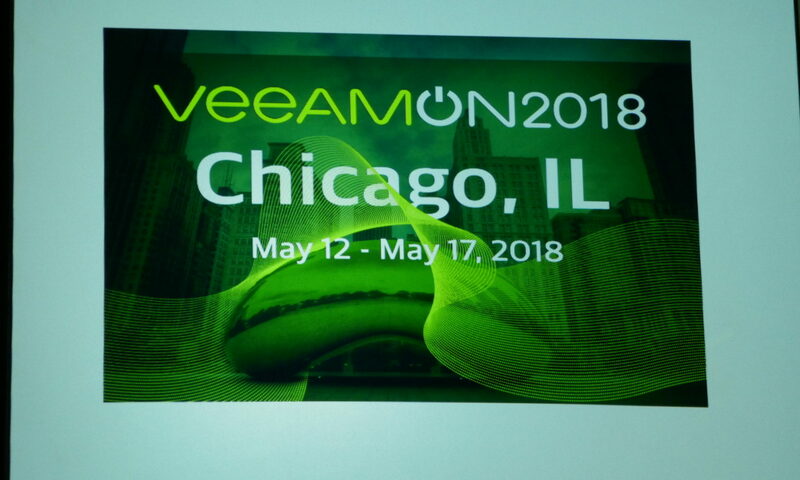 The next VeeamON will be held in Chicago between May 12th and May 17th 2018. Hope to see you there again. When the 1st day was mainly focused on partners and sales, day 2 goes more into technics. Here we’ve got the opportunity to see and talk to developpers and product managers. 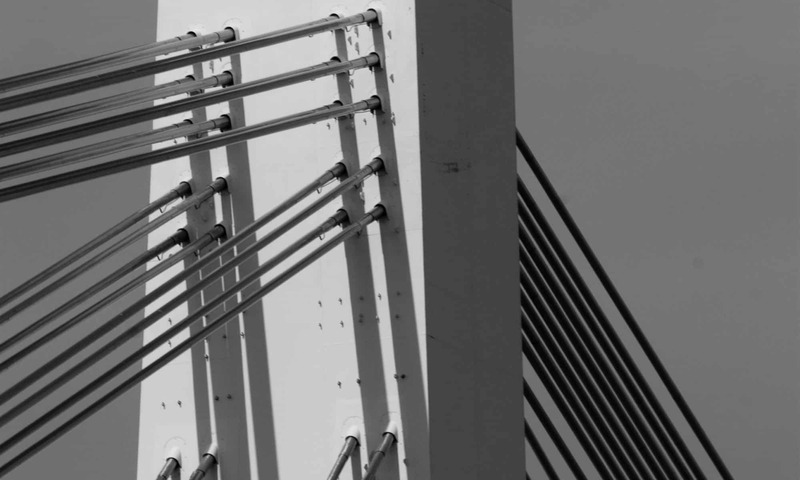 After visiting several domestic VeeamONTour and VeeamON Forum conferences in recent years, it was time to take a big leap across the pond towards NOLA, or The Big Easy as some folks like to call it.